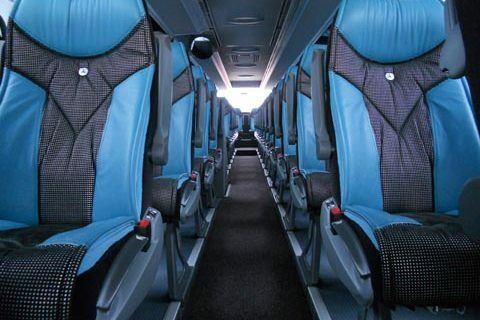 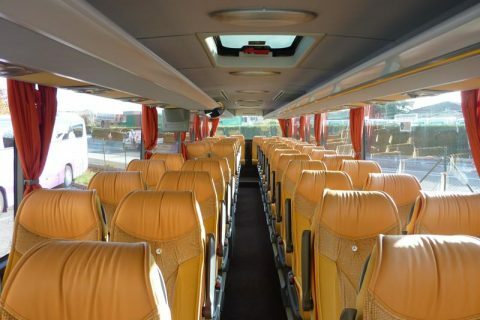 Bus rental in Montpellier area, Agde, Sete, or Nimes also. 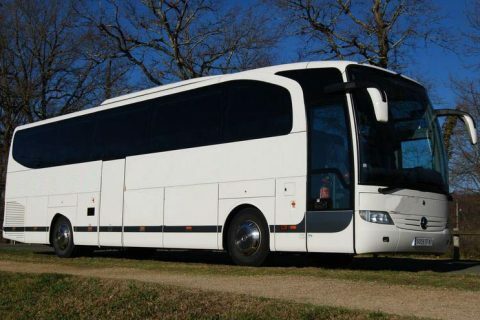 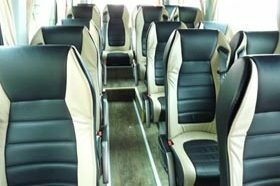 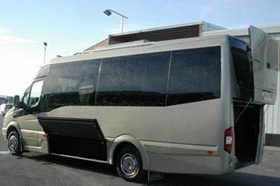 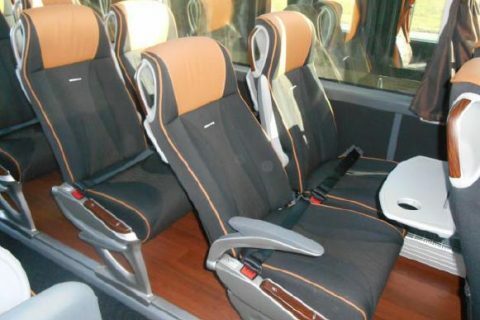 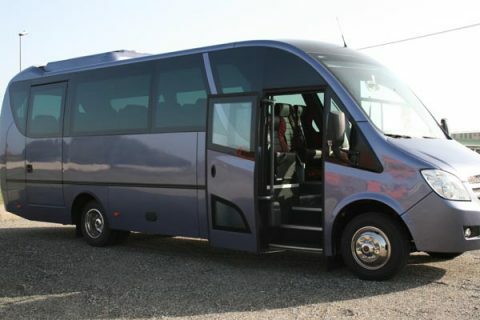 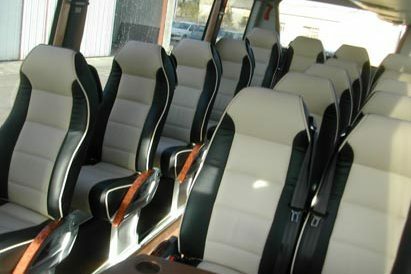 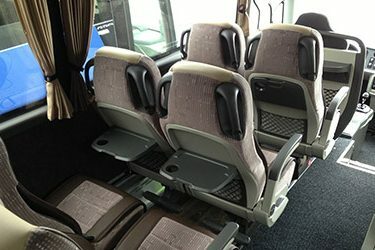 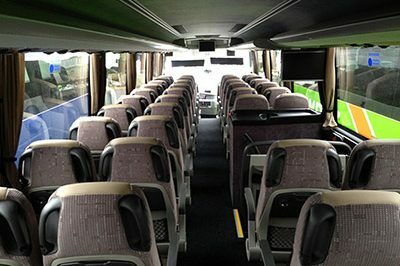 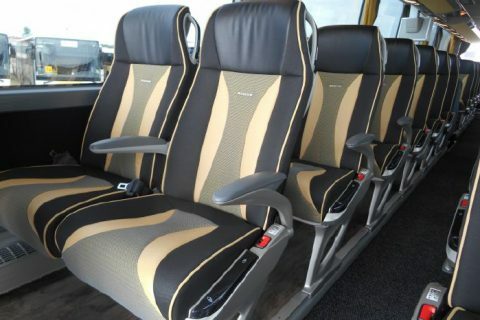 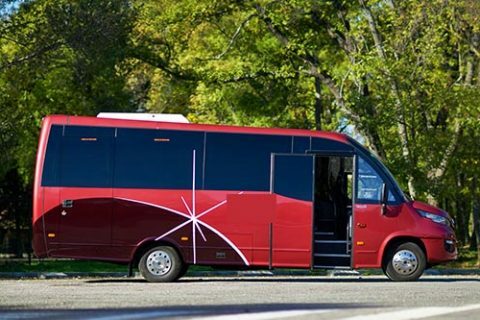 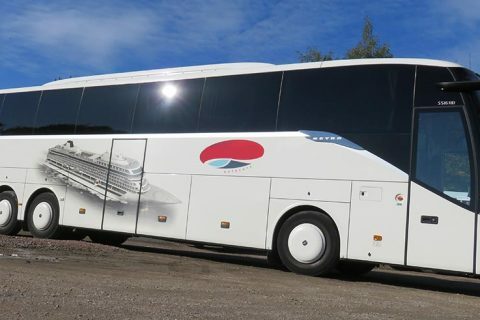 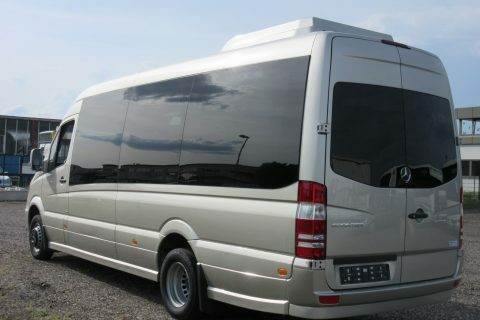 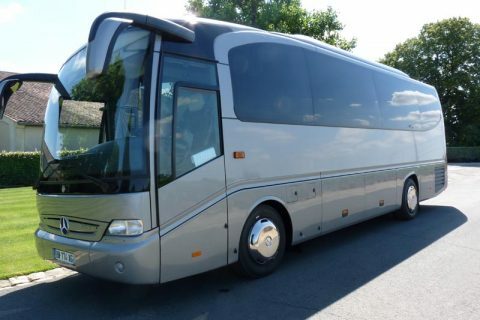 Coach hire for sightseeing, wine trips, rugby fans, business meeting. 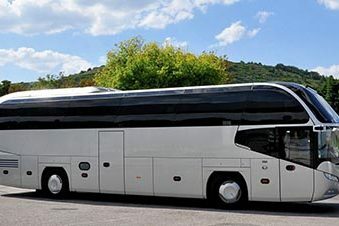 Montpellier is a very lively city, one of the biggest student cities in France. 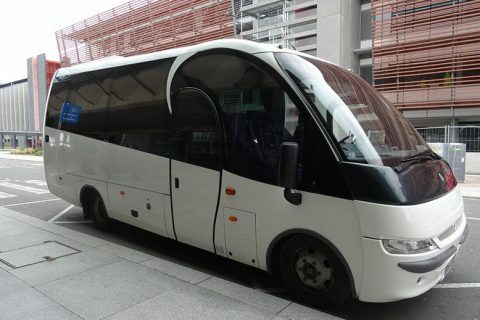 The city centre is very charming, with many medieval streets bordered by white buildings and houses : the Place de la Comedie (the main square), the Musee Fabre, the new Antigone district, the famous commercial centre Polygone, the Peyrou garden are the most attractive places there. 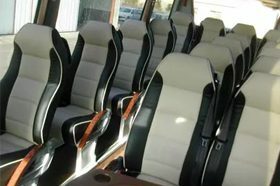 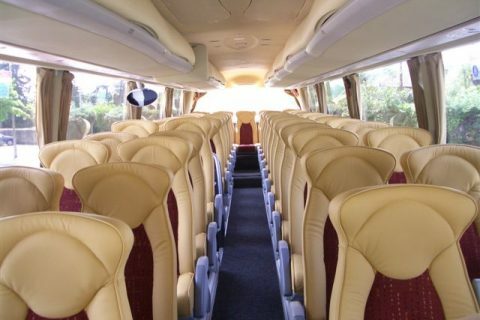 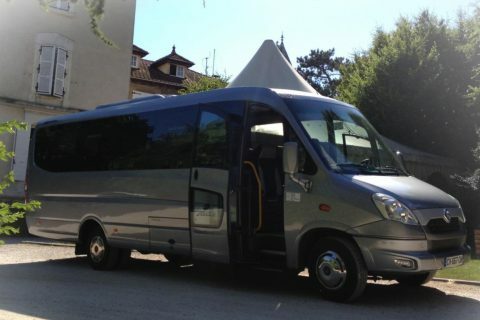 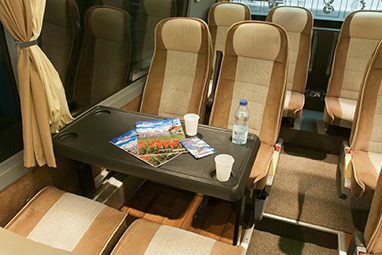 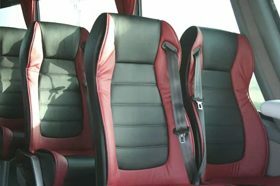 Many groups hire a bus with driver to attend business meetings and conferences at the Corum. 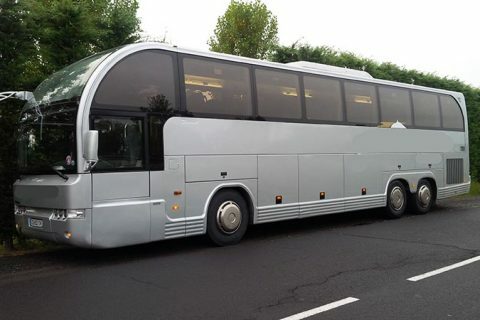 Rugby fans can also contact us to hire a coach or a minibus to attend rugby games at the Altrad Stadium. 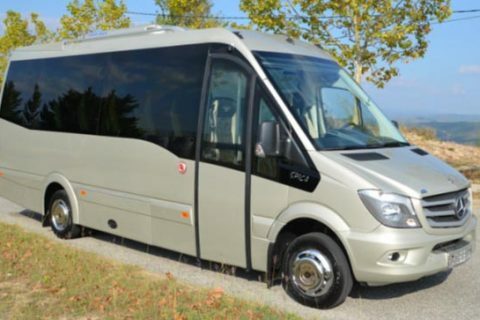 Montpellier is 10 km away from the Mediterranean sea. 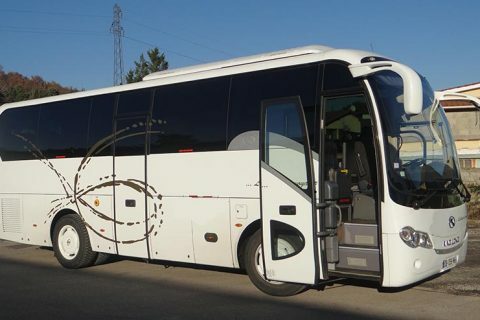 Renting a bus for a day trip allows you to visit the fishing port of Sete, the Roman bridge Pont du Gard and the city of Nimes, the natural area called Camargue and the walled city of Aigues Mortes. 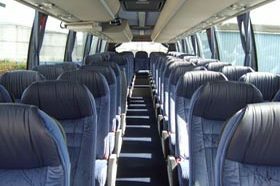 We operate from/to Montpellier Mediterranee airport.